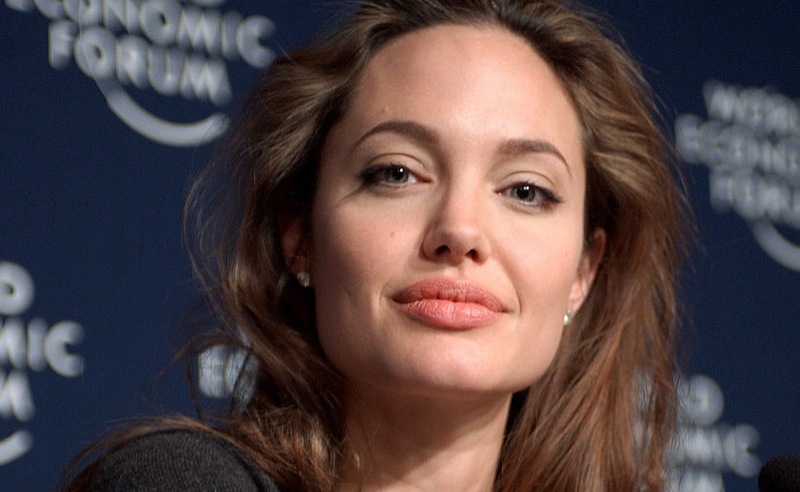 Will Angelina Jolie play a superhero in her next project? Reports reveal that the actress is in talks to board the Marvel Cinematic Universe (MCU) with the movie The Eternals. Based on the Marvel comic book from Jack Kirby, The Eternals is about superhuman beings made by the Celestials. The Celestials have appeared in the 2014 movie Guardians of the Galaxy and they draw their life from the Infinity Stones. Chloe Zhao has been attached to direct the film since September 2018 from a screenplay written by Matthew and Ryan Firpo, according to Deadline. Zhao, who made waves with her movie The Rider, said that the movie will center on the characters named Sersi and Ikaris, whose love story exist amid a brewing conflict. It’s unclear which character Jolie will play in The Eternals. However, given that she’s the first name on the casting list, insiders assume that she will take on the lead character’s role, Sersi. The Eternals doesn’t have the same popularity as other Marvel comic books. Even avid comic book readers today are not quite familiar with its world since Marvel Comics has not been reprinting old issues. This story first came out in the 1970s. To cast Jolie in this movie would be a strategic move for Marvel since she will be the most recognizable face on The Eternals. It’s also an indication that this movie will be pretty special if Jolie does agree to star in it. The actress hasn’t been focusing much of late in acting since becoming a director. However, she will be having a comeback of sorts in the upcoming Disney film, Maleficent: Mistress of Evil, the sequel to the 2014 film. Reports also say that things will be clearer regarding The Eternals once Marvel’s highly anticipated movie, Avengers 4: Endgame, has been released. This 3-hour film will be in theaters this coming April.